We aim our efforts to those consumers who pay attention to healthier food diets that include natural, tasty and nutritional foods. Furthermore, our greatest endeavour is to achieve overall sustainability in the food production and ensure that top quality and safety methods are applied. We lead an innovative food project within the traditional olive sector to bring our customers new olive-based products to improve both nutrition and health as well as to preserve the product’s food matrix. When integrating our EcoPROLIVE products into the formulation of bakery, beverages, meat or fish, the preservation parameters improve. 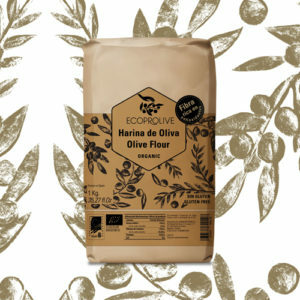 Our product range includes 100% olive-based delicatessen produce. 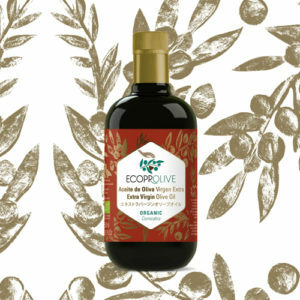 Extra Virgin Olive Oil (EVOO) is the healthiest fat on Earth, and the EcoPROLIVE EVOO line has been acclaimed as the “most sustainable and healthy EVOO” by the Navarre television (watch it here). A Flavorful food ingredient launched worldwide at GULFOOD 2018. Its high content in dietary fiber and phenolic compounds brings beneficial effects on the intestinal health and the antioxidant function. 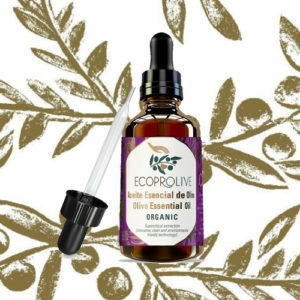 EcoPROLIVE iconic product for those who enjoy tasty, natural and healthy EVOO. 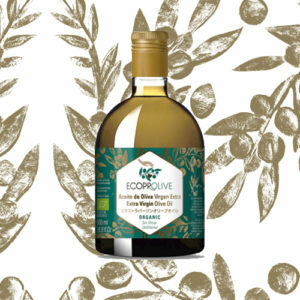 Presented in a non-filtered format to preserve maximum health properties and flavour of our best-selected olives. 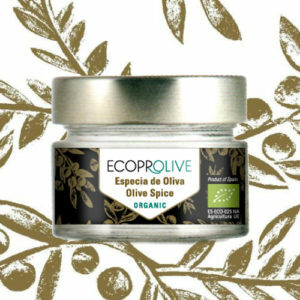 “Pure Olive”, the only spice in the world exclusively from dehydrated olive pulp. Very rich in antioxidants and high in fiber content. A perfect combination between health and flavor. Quality and sustainability, our innovation drivers to deliver unique natural olive based products to the most demanding clients worldwide.